it all so you don’t have to. What is your quality preference? The passion you have for your brand is like raising a child. You've put your heart and soul into every detail and you only want the best for it. 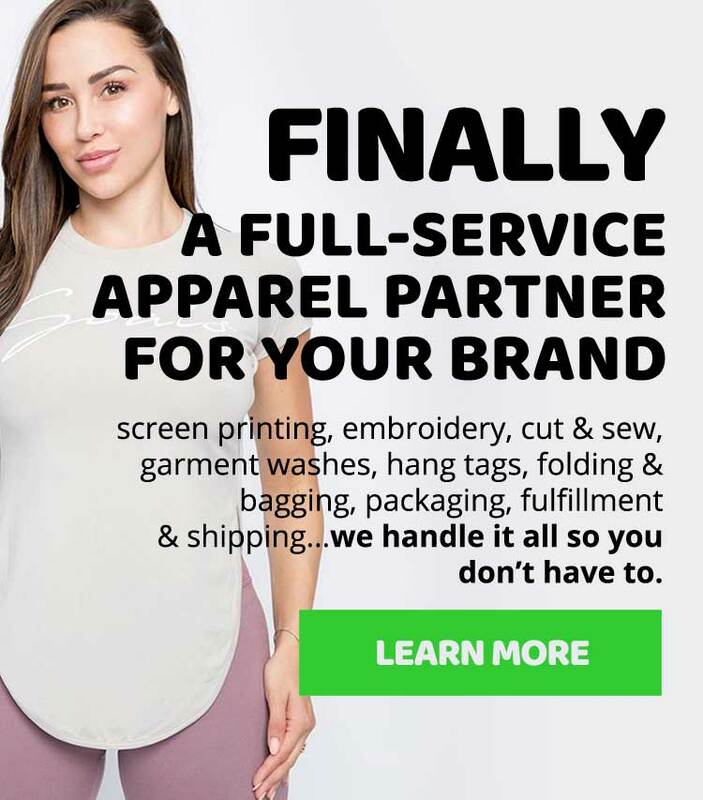 As your brand grows and your attention is pulled in a million different directions, it's even more critical that you have a trusted screen print partner and merchandiser that treats your brand with the same level of attention that you should expect. 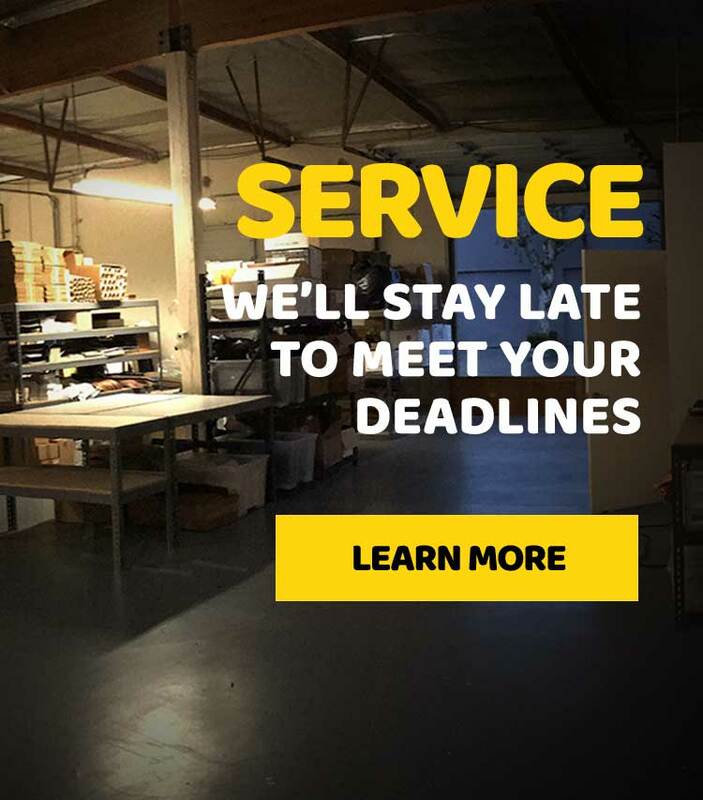 There are a lot of screen print shops in Los Angeles and it's hard to distinguish between Johnny printing on his 4-color press in his garage and a full-scale printer that might be overcapacity and won't meet your deadline. Make sure you follow these 7 tips to ensure you align your brand with a merchandiser capable of growing with your brand. 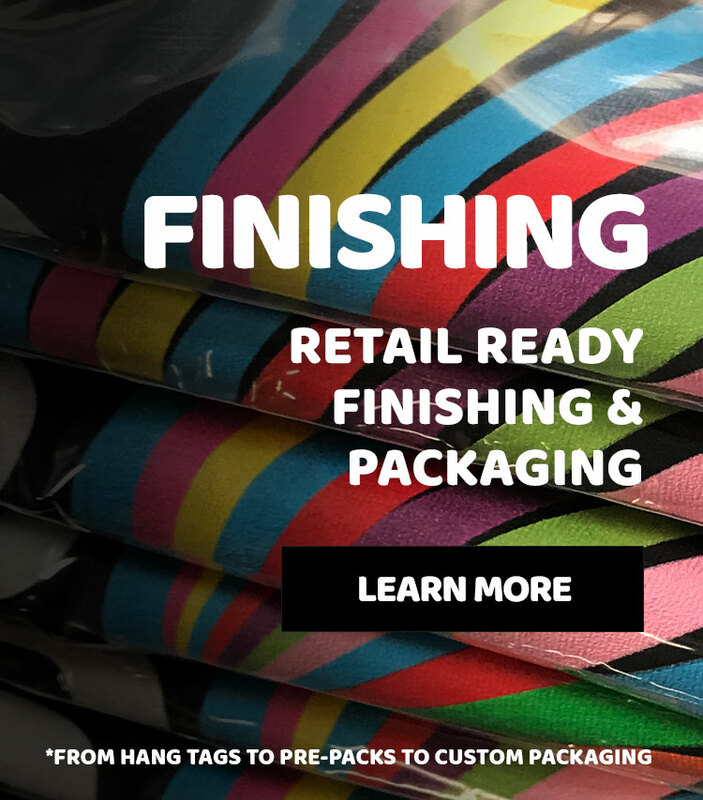 It is ideal to work with companies that can print more than 6 colors per design because a lot of the screen printing industry is still operating out of garages and small shops. 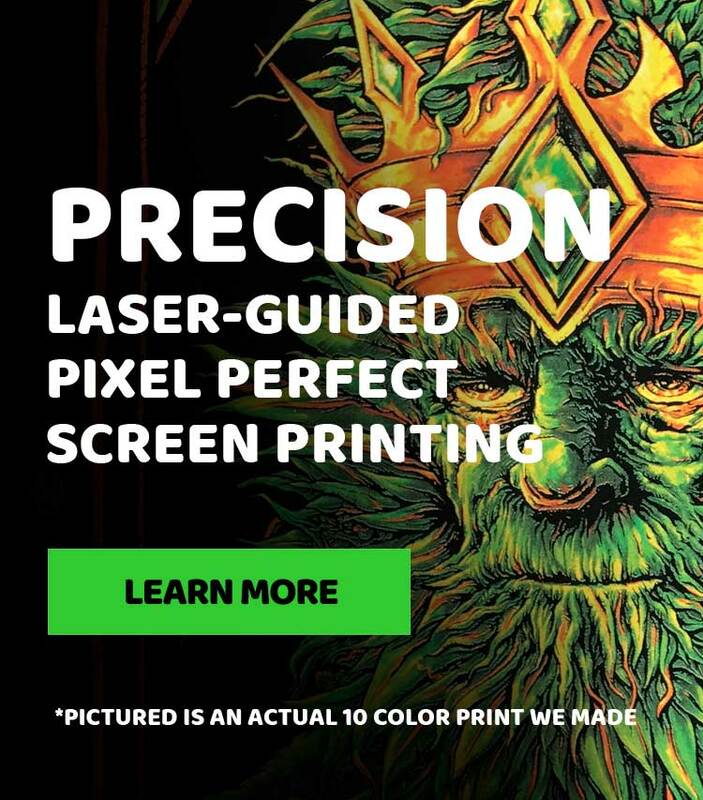 There's nothing wrong with that, but if a screen printer can only do 4-6 colors, it is most likely that they either only have manual presses or have a relatively small automatic press. This means that they will have more inconsistencies over the course of a run than an automatic press due to the differences in pressure. Down the road, you'll want to grow and experiment with your art. So, why start with a company that can't handle more? 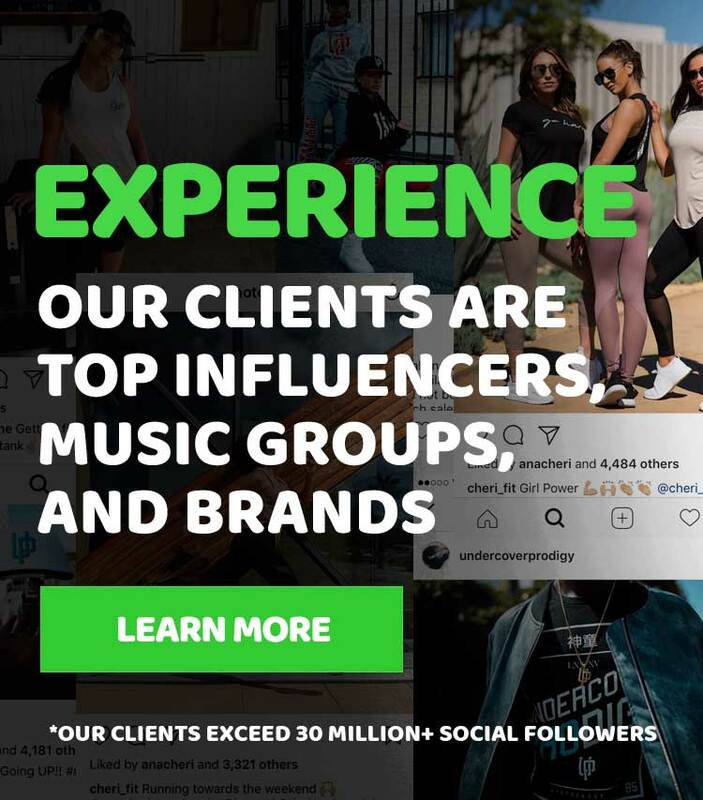 Why does it matter for a company to have in-house artists? Well, for the companies who take the time to invest in an in-house artist, they make it a point to produce films/screens on-site and because of this, it allows them to have an operational familiarity with the whole production process. This also means that they have a strong dedication to the overall quality and results. In-house artists in a company can help speed up the process when there's a mistake on a film or if a screen needs to be re-shot. This allows them to act on it promptly rather than waiting on an external partner. Normally, there are separate charges for films, screens, or Pantone color matching. It is always a good idea to ask if these are taken into account in the price per shirt, or if they are charged separately. 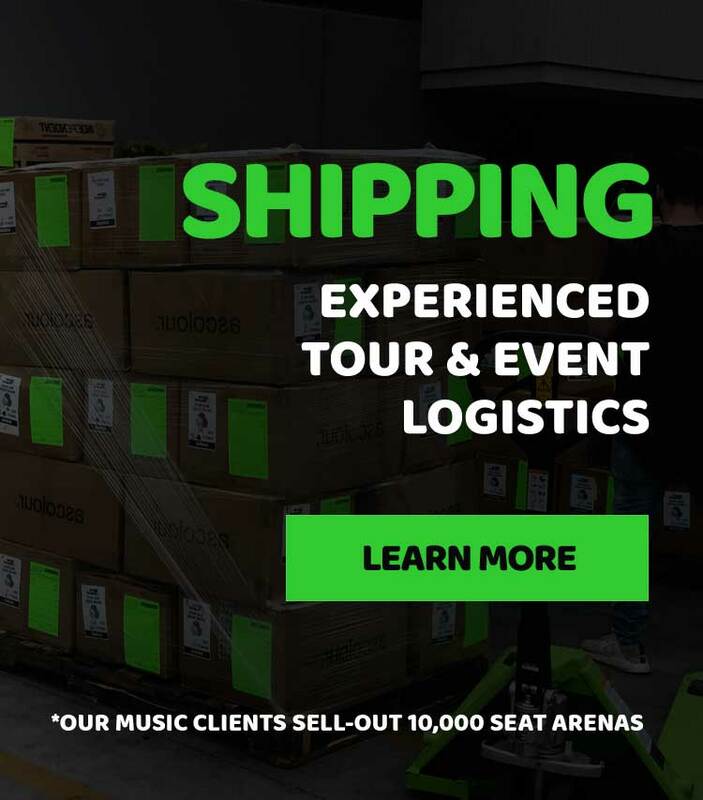 Keep in mind that every order is unique and requires different needs which can lead to different costs. No matter how good the shop is, a lot can happen to your shirt. Whether minor or major damages, a good shop will make it a point that you will never notice that there was anything wrong in the first place. You will want to find a printer who will catch these mishaps and clean them up or replace them before they even get to you. What is their monthly print capacity? Finding out a company's monthly print capacity will give you a good idea of how they run their facility and their level of efficiency and productivity. How long will your art-approved order take to print? Always ask what their turnaround time is. Keep in mind that the period of time begins on the day approval has been received, the number of garments, and once payment is received. These are also all based on current the workflow of the company. What selection of apparel do they offer? A shop that offers a wide variety of garment options, styles and colors from a variety of manufacturers and suppliers is always a good thing. 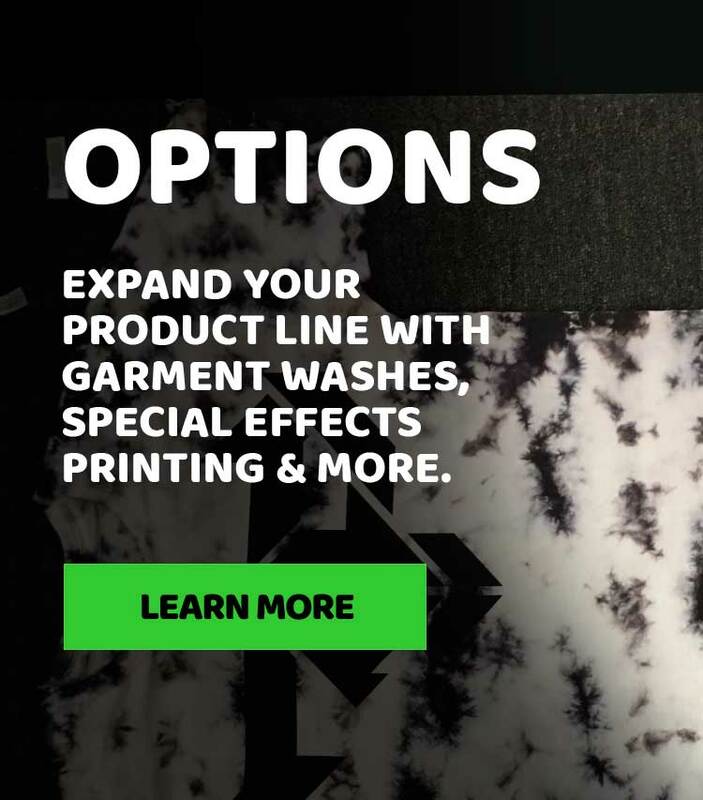 Most printers work with only a handful of manufacturers or suppliers, so it is best to find one that can focus on working with its customers in order to deliver the right blend of garment style and function.